Ben Franklin's World stands as my most successful digital history project. In 2016 and 2017, the Academy of Podcasters nominated Ben Franklin's World for its "Best History Podcast" award. Each episode features a conversation with a professional historian. The goal of this project is to create wide, public awareness about the work of professional historians by providing convenient access to well-researched, scholarly history. 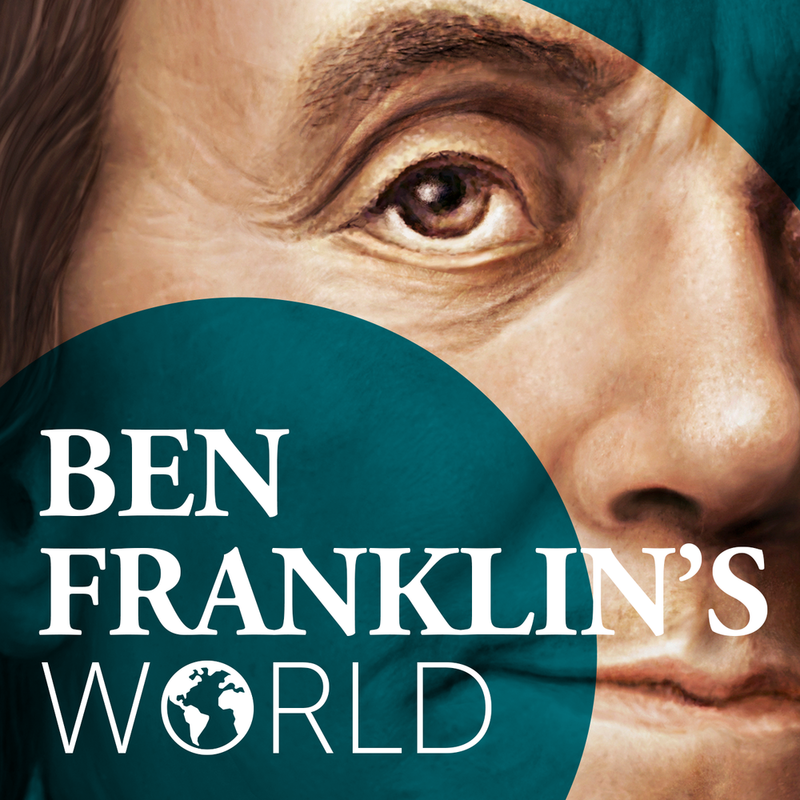 Ben Franklin's World launched on October 7, 2014. Since that time, listeners have downloaded episodes over 4 million times. In addition to being a weekly podcast, Ben Franklin's World is also a community of listeners and historians who interact with each other via e-mail, Twitter, and in a vibrant Facebook community called "Ben Franklin's World." In 2016, I partnered with the Omohundro Institute of Early American History and Culture to produce the Doing History: How Historians Work podcast series. Each episode explores different aspects of how historians work and why they study history. The goal of the series is to create wide awareness about the work and collaboration that goes into producing scholarly works of history. In 2017, the OI and I expanded the series to include Doing History: To the Revolution!, the series that asks not just "what is the history of the American Revolution?" but "what are the histories of the American Revolution?" This series seeks to create a better understanding about the history of the American Revolution and how its history has changed over the last 200 years. I use Twitter to communicate history-related news and information. Each morning, I curate a list of history articles, events, and images to disseminate through my feed @lizcovart. With the help of scheduling tools and targeted hashtags, I tweet history to different audiences around the clock. 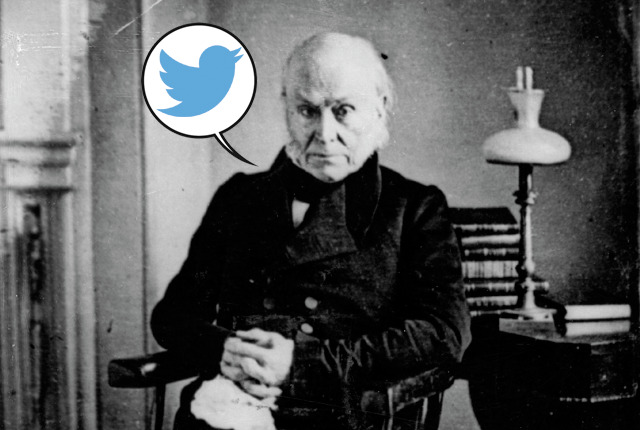 Using Twitter in this manner has helped spread ideas about history far and wide and it has helped me become a go-to resource for teachers, colleagues, and anyone with a history-related question. Blogging served as my gateway to the power of digital scholarly communication. UncommonplaceBook.com is a practical blog about history and the practice of history. I post articles about history, writing, career paths, and how historians can use apps and social media such as Trello, DEVONthink, Evernote, Zotero, Twitter, and podcasts to research and communicate historical research to different publics. I write for digital publications as part of my effort to communicate history to a wide, public audience. I've been a contributor to the Journal of the American Revolution digital magazine. I also write guest posts for blogs such as Uncommon Sense, The Junto, and The Way of Improvement Leads Home. America's First Gateway: Albany, New York and the Making of America, 1614-1830 (tentative title) explores how the diverse peoples of Albany, New York created first Dutch, the British, and finally American identities. Based on my dissertation, the book reveals the processes by which early Americans created regional, cultural identities in an effort to understand how present-day citizens of the United States identify as Americans. Michael J. McGandy, Cornell University Press Editor, discussed the manuscript and its promise in "Trends in the History of Early New York" on the New York State Historians' blog. The Hudson River Valley Review published "'Dam'd Paving' Yankees and Dutch New Yorkers: The Post-Revolution New England Migration and the Creation of American Identity in the Upper Hudson River Valley, 1783-1820," (2012) an article based on this research. The Journal of Early American History published "Trade, Diplomacy, and American Independence: Cuyler, Gansevoort & Co. and the Business of Trade During the Confederation Era" (2015). The article developed out of my research on Albany and inspired my second book project about the Articles of Confederation. "Trade, Diplomacy, and American Independence" explores the Albany, New York import-export firm Cuyler, Gansevoort & Co. to reveal the hopes and perils of conducting foreign trade during the first years of American independence. My research on Albany inspired my second book project, America's Forgotten Constitution: The Articles of Confederation. This book will investigate the drafting of the first constitution of the United States and how Americans overcame their regional, cultural, and political prejudices to ratify its government. The study of history shows us how the people and events of the past have impacted and shaped our present-day world. It is key to understanding who we are and how we can affect a better future. This is why I teach history and historical thinking in large, public forums. My teaching involves introducing and discussing historical thinking and concepts to Ben Franklin's World listeners, social media followers, and those who attend my public events and speaking engagements.